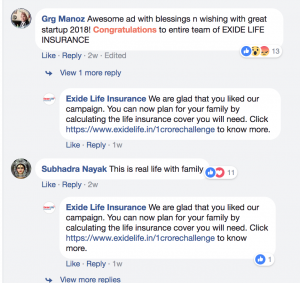 Exide Life Insurance released a digital campaign titled INR 1 crore Challenge highlight that your family is your responsibility, even when you are not around. The video has garnered more than 9.75 million views since its release. INR 1 crore Challenge narrates the story of Sahil, who needs to spend 8 hours away from his family, without getting in touch with them in order to win the Rs 1 crore challenge. It is a social experiment, where cameras have been fitted in Sahil’s home and on the other end of it, he was constantly monitoring his family’s reaction. 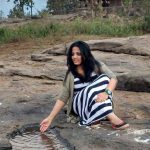 Initially it was not that difficult, but as time passed, his family started feeling helpless on not being able to contact him. Just when he needed 40 more minutes to complete the task, Sahil gave up the challenge and went to his family. The film through this experiment highlighted that your family always needs you, no matter where you are, so plan things accordingly. The film has managed to garner good response on social media. Along with viewerships, there are positive comments and people have been able to relate to the video. The brand is also doing a good job of personally replying to all the messages on social media. 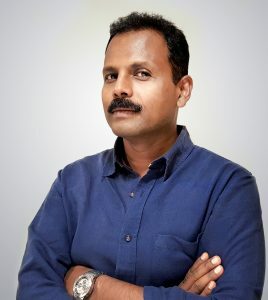 We spoke to Robby Mathew from Interface to understand his views on the campaign. In 2016, cricketer Mahendra Singh Dhoni was roped in as the brand ambassador has appeared in the campaign, ‘Lamba saath, bharose Ki baat’. Using the hashtag #DhoniKaSaath, the brand managed to leverage on Dhoni’s popularity of to promote their insurance plan, which boasts of long term relationship with their customers and stands for credibility. 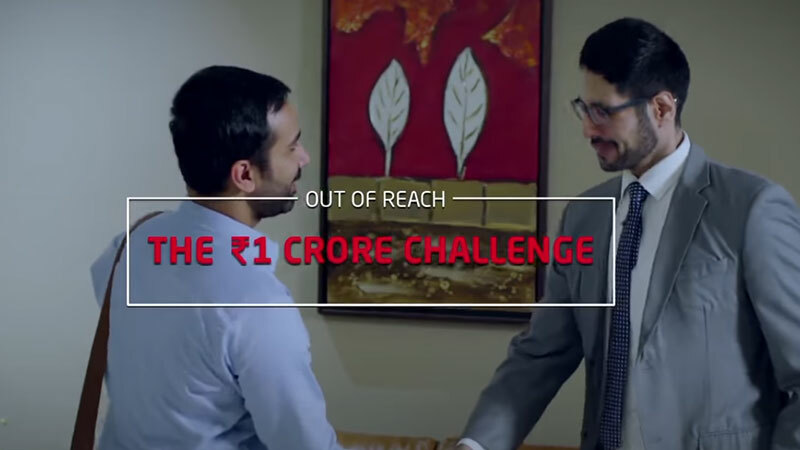 Last year, the brand on the digital platform released their campaign #NoMoreExcuses, by partnering with popular stand-up comedians Amit Tandon and Anshu Mor. 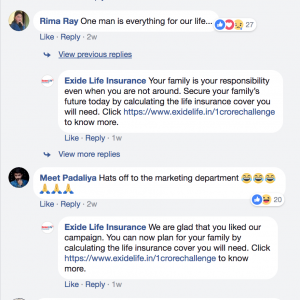 The tonality of the insurance ads in general have undergone a sea change in the last few years. Earlier this category had players using the fear of death as a message to strike conversation and to make their consumers opt for an insurance. Now there are experiments and storytelling mechanisms in use. 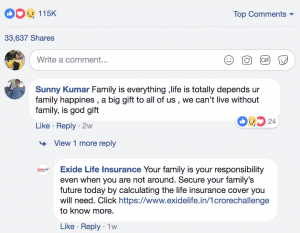 From taking the emotional route, instilling confidence to using humour, insurance brands highlight the need to buy the right insurance for you and your family. It is that time of the year, when people file their taxes and they need to declare their savings. So we are hopeful of seeing more interesting ads from the category. #CrashThePepsiIPL with your ad - Live your dream abhi!